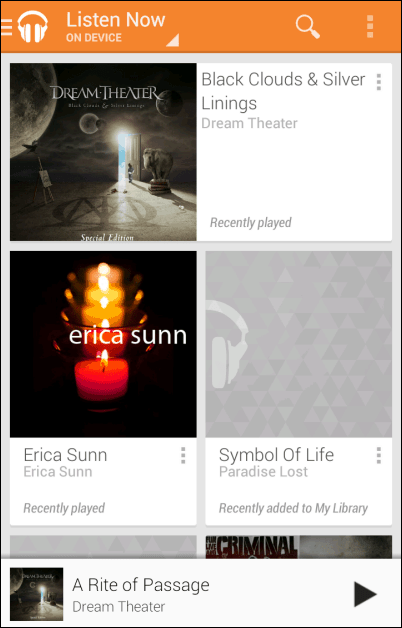 The Google Play Music Android app is a great way to stream music and discover new artists, but it can also take a serious bite out of your data allowance (especially if you have a limited one). 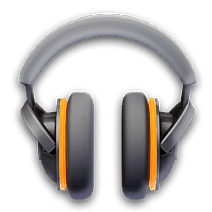 Luckily, you can reduce streaming data use. 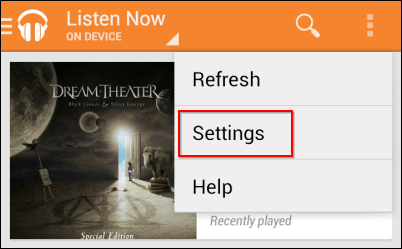 In the Google Play Music app’s main interface tap Settings. Now, scroll down to Streaming. 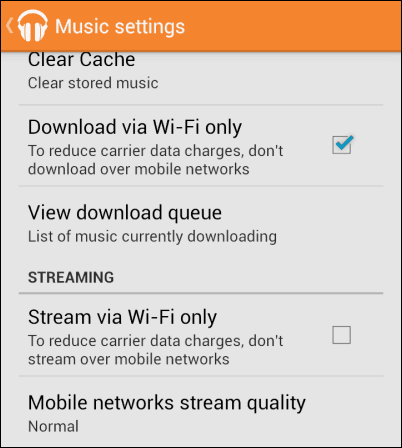 If you want (especially if you have a very limited data package), you can set the app to Stream via WiFi only, but that will limit your use quite a bit. 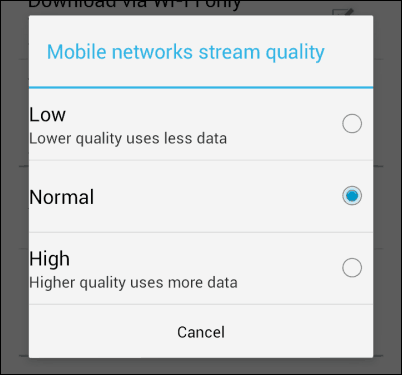 If you still want to use the mobile network, but want to reduce data usage, click Mobile networks stream quality. On the menu that comes up, select a lower quality stream. Depending on how good your ear is, you may not notice much of a difference. Or if you’re busy and on the go, higher quality might not matter as much.